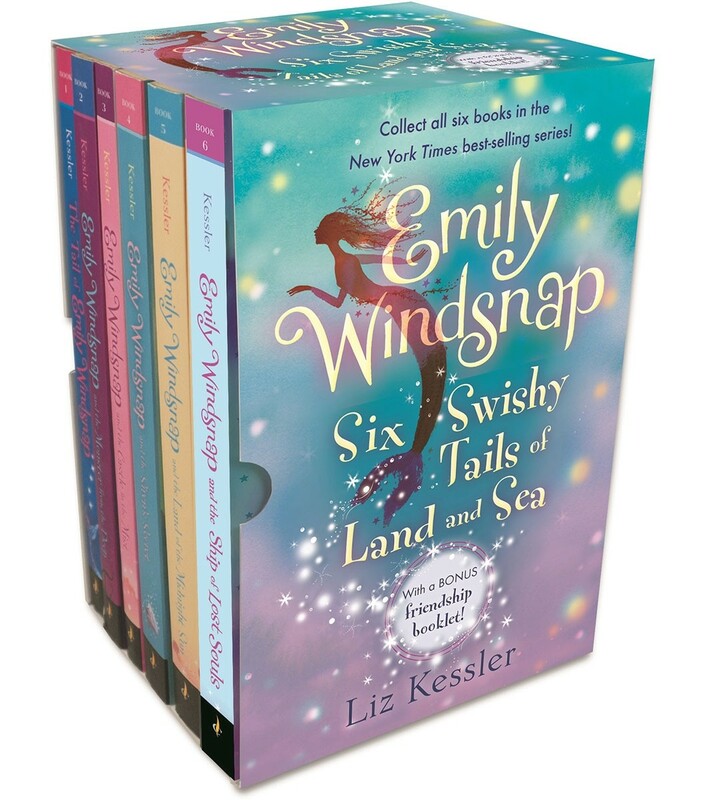 Dive into all six of Emily Windsnap's magical adventures with this enchanting boxed set. Half-mermaid, half-human, and all magic, Emily Windsnap has had middle-grade readers under her spell for more than a decade. 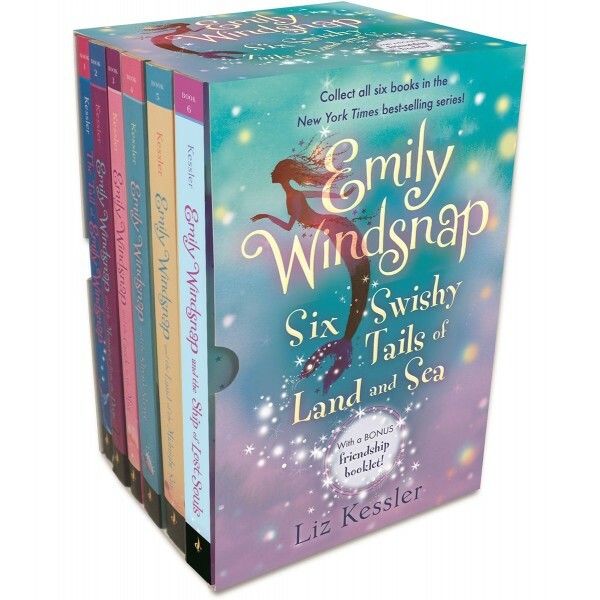 All six of her shimmering underwater adventures are now available in one beautiful collection of paperbacks with a bonus twelve-page friendship booklet for readers to share with their BFFs. 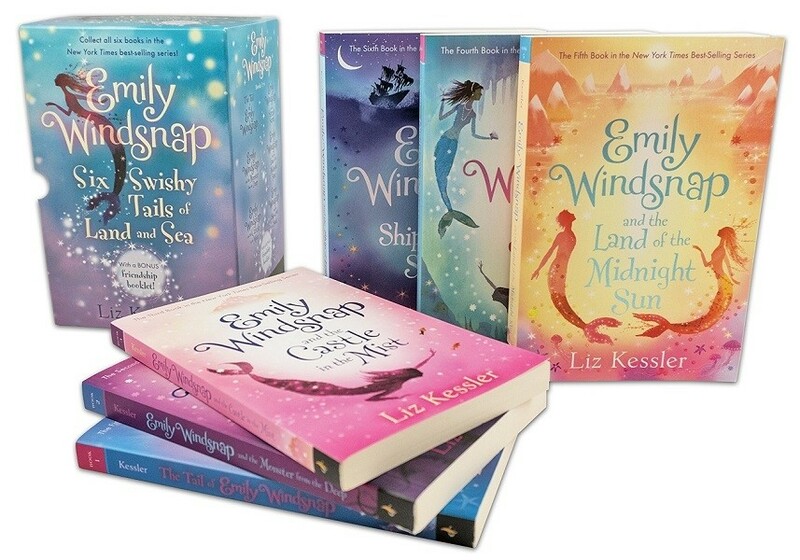 This set includes The Tail of Emily Windsnap, Emily Windsnap and the Monster from the Deep, Emily Windsnap and the Castle in the Mist, Emily Windsnap and the Siren's Secret, Emily Windsnap and the Land of the Midnight Sun, Emily Windsnap and the Ship of Lost Souls, and a bonus Best Friends with Emily Windsnap booklet. For the next two books in the series, check out Emily Windsnap and the Falls of Forgotten Island and Emily Windsnap and the Pirate Prince.